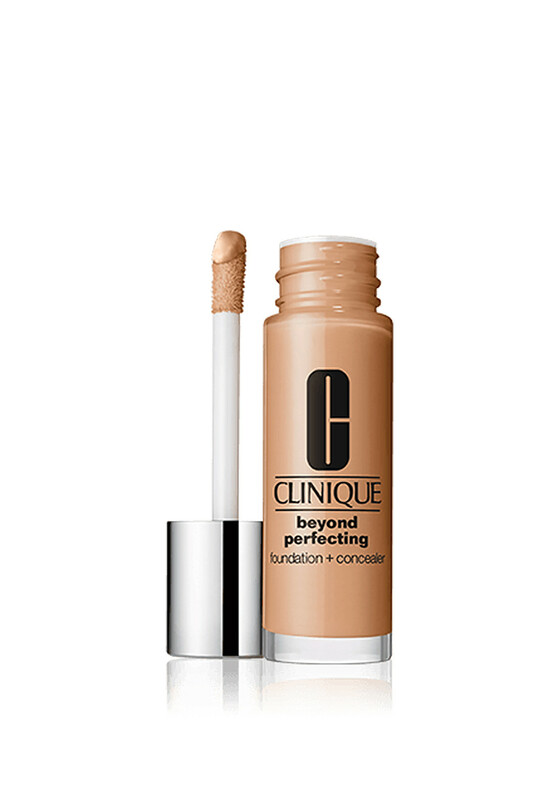 Two for the price of one with Clinique Beyond Perfecting Foundation and Concealer. 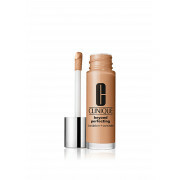 This light weight foundation won’t clog your pores and will give you a natural perfect look that lasts all day. With its high pigment levels that enhances this flawless coverage makeup shades may appear deeper when first applied but once the foundation settles and dries it will adapt to your skin tone given you a flawless finish.